Win a $5,000 Gold & Diamond Source® Shopping Spree! 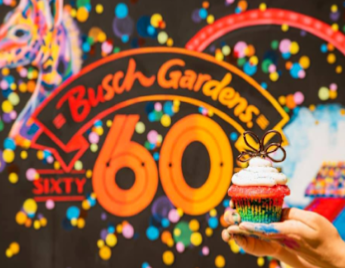 ENTER SWEEPSTAKES HERE – Busch Gardens Sweepstakes page. ENTRY LIMIT – Limit: Each entrant may enter/play one (1) time per day during the Promotion Period. residents of the fifty (50) United States (including District of Columbia) who are at least eighteen (18) years old at the time of entry. 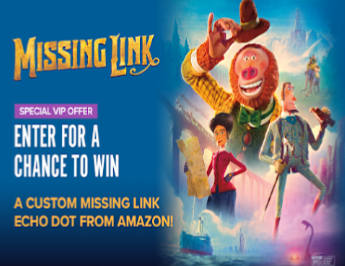 SWEEPSTAKES ENTRY PERIOD – The Promotion begins on March 19, 2019 at 12:00 a.m. Eastern Time (“ET”) and ends on May 17, 2019 at 11:59 p.m. ET. Spree awarded as a $5,000 gift certificate. Terms and Conditions apply. Approximate Retail Value (“ARV”): $5,000. FOUR (4) FIRST PRIZES: One (1) diamond tiger pendant. ARV: $1,319. Win a La Tortilla Factory Cinco de Mayo Party Kit! 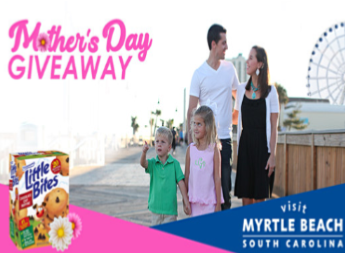 ENTER SWEEPSTAKES HERE – La Tortilla Factory Sweepstakes page. 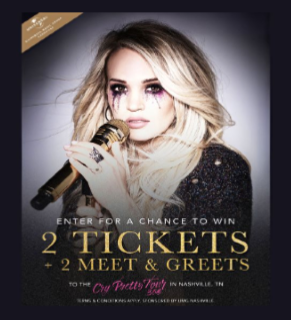 ENTRY LIMIT – Limit one entry per person. Earn bonus entries when a friend enters using your referral link. ELIGIBILITY – Giveaway is open to all legal U.S. residents physically residing in the 50 United States and District of Columbia who are 21 years of age or older, as of 4/19/19, and have reached the age of majority in the state of residence. 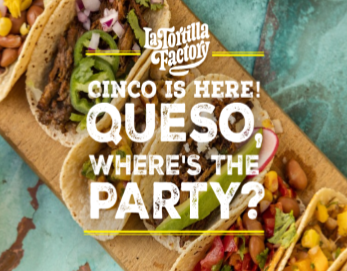 SWEEPSTAKES ENTRY PERIOD – The La Tortilla Factory Queso, Where’s The Party? Giveaway starts at 12:00:01 AM Eastern Time on Friday, April 19, 2019 at 12:00:00 AM, and ends at 11:59:59 PM Pacific Time on Saturday, May 4, 2019. PRIZES – Five (5) grand prize winners (“Grand Prize Winners”) will receive a La Tortilla Factory Cinco de Mayo Party Kit inclusive of including La Tortilla Factory Handmade Style Tortillas, Cocina Fresca Sauce Starters, and SWAG; Fiestaware Tortilla Warmer and Chip + Dip Serving Platter; a Nipyata Adult Piñata, and Cinco de Mayo Party Decorations (“Grand Prize”) sent via mail. The Approximate Retail Value (“ARV”) of the Grand Prize is $350. 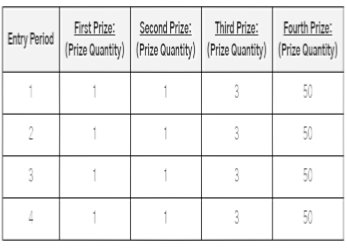 Approximate Retail Value (“ARV”) of the Bonus Prize is $30. 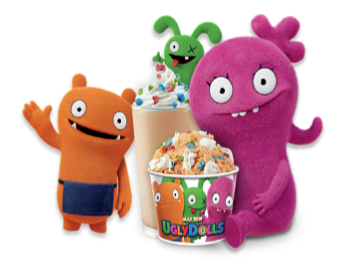 Win a private hometown screening of the movie UglyDolls for the Winner and up to ninety nine (99) guests! 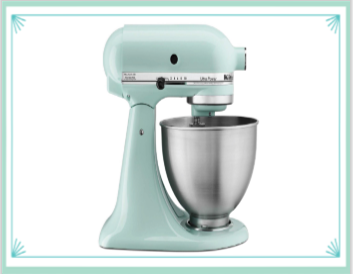 ENTER SWEEPSTAKES HERE – Cold Stone Creamery Sweepstakes page. 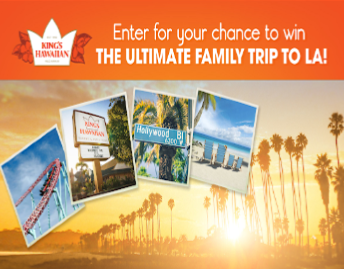 ENTRY LIMIT – there is a limit of one (1) Entry per person throughout the Sweepstakes Period. ELIGIBILITY – The Sweepstakes is open only to legal residents of the fifty (50) United States and the District of Columbia (“Territory”), who are eighteen (18) years of age or older at the time of entry. 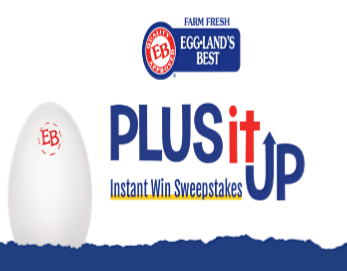 SWEEPSTAKES ENTRY PERIOD – The Sweepstakes Period begins at 12:00 A.M. Scottsdale, Arizona time on Wednesday, April 17, 2019 and ends at 11:59 P.M. Scottsdale, Arizona time on Wednesday, May 1, 2019. UglyDoll merchandise for Winner and up to ninety nine (99) guests in attendance (collectively, “Grand Prize”). B. Screening: The screening will occur on a Monday, Tuesday or Wednesday within four (4) weeks of the Winner Selection Date. C. Total ARV: The total ARV of the one (1) Grand Prize is Three Thousand Eight Hundred Forty-Two and 75/100 Dollars ($3,842.75). Any difference between the approximate retail value and the actual retail value will not be awarded and any difference will not be refunded. 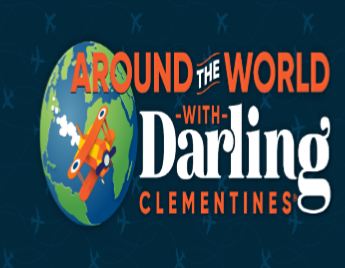 WINNER’S LIST – After May 31, 2019, for a Winner list, send a self-addressed stamped envelope (void where prohibited) for receipt, no later than July 31, 2019 to: Cold Stone Creamery® UglyDolls Sweepstakes Winner List Request, c/o Kahala Management, 9311 E Via De Ventura, Scottsdale, Arizona 85258. Winner List will contain first name, last initial and state of winner.